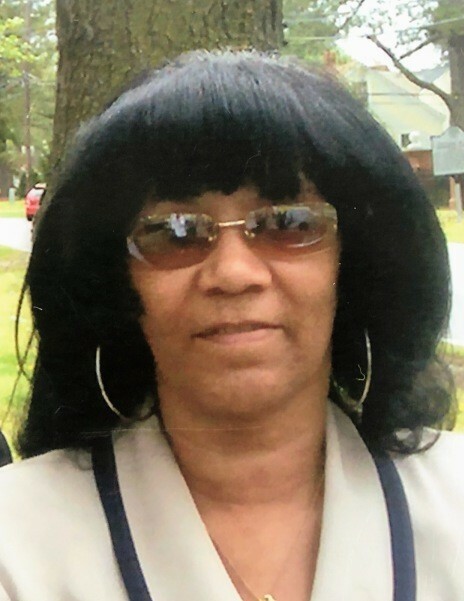 Obituary for Mrs. Angela Royal | C. C. Carter Funeral Home, Inc. Survived by mother Elnora Ward of Hampton , VA ; one daughter Tabitha Royal Williams (Larry) of Fort Meade, MD; one son Quentin Royal Jr (Elizabeth) of Newport News, VA ; one sister Denise Ward Atkinson (Michael) of Hampton, VA ; eight grandchildren Daheem B Royal , Daquan Royal, De’juante Royal and Spiritual Royal of Newport News, VA ; Deshaqun Brown of Lewiston Woodville, NC ; Dariq Trotter, Desmond Williams and Ayana Williams of Fort Meade, MD; two great grandchildren; long time friend Henry Jackson and a host of other family and friends. It is the desire of the Royal family that you keep them in your thoughts and prayers. All services for Mrs. Angela Royal will be private. The family of the late Mrs. Angela Royal has entrusted her final care to the staff at C.C. Carter Funeral Home, Inc.